In search of a used beige cubicle? We’ve got you covered! 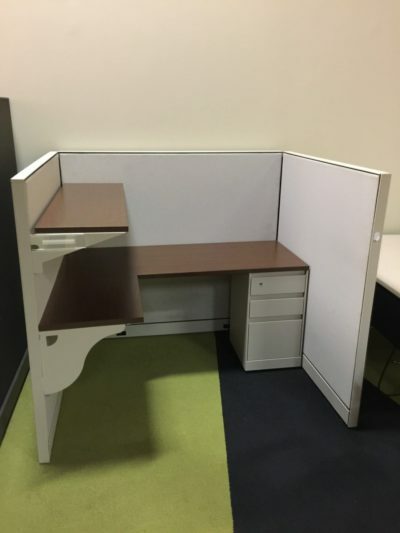 New inventory of Allsteel beige cubicles just in! 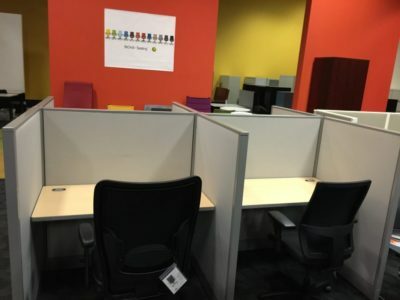 Take a look at our used cubicle inventory at our warehouse of used office cubicles Orlando. 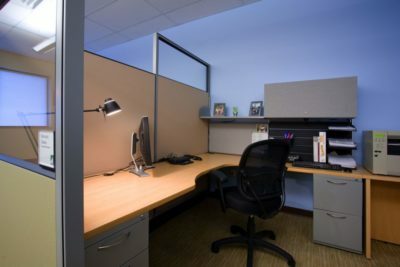 Florida businesses save tons of money buying cubicles at Office Liquidation Orlando. 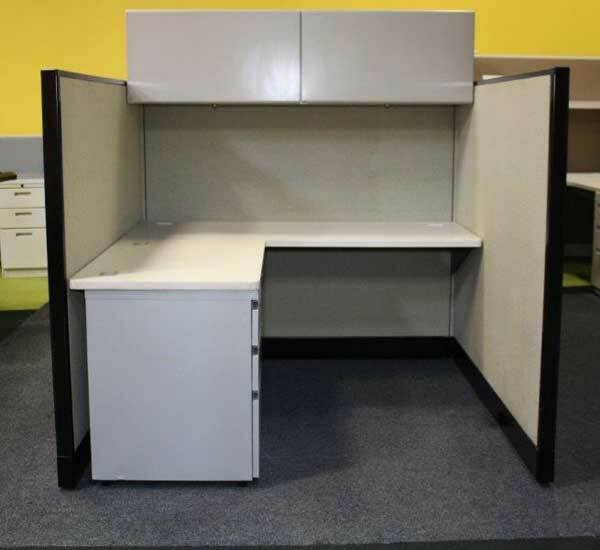 Find used Beige Allsteel cubicle from Office Liquidation Orlando Florida.